CASTING — Creative video services for television, web, & beyond! Max Curious Productions is in the right place at the right time. 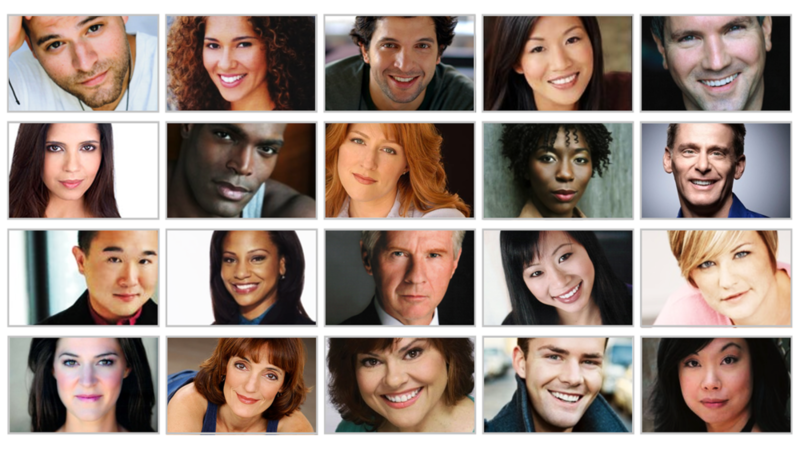 Being headquartered in New York City gives us access to an endless list of talented actors and voice over performers.